As it turns out, Lil Wayne isn’t the only high-profile rap star that ¡MAYDAY! has crossed paths with. 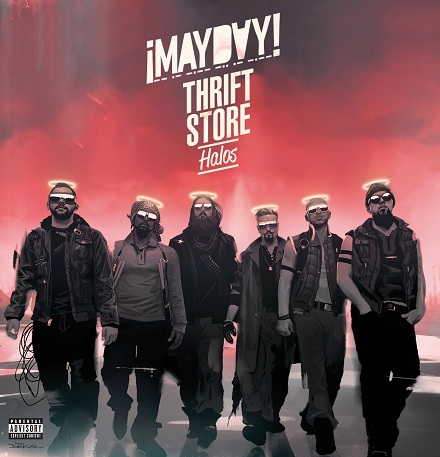 On the eve of the release for Thrift Store Halos, greatmathias.blogspot.com published a brand new interview with ¡MAYDAY!’s own Wrekonize regarding his work on Take Me To Your Leader, the Hostile Takeover 2012 Tour, and the possibility of a solo album. 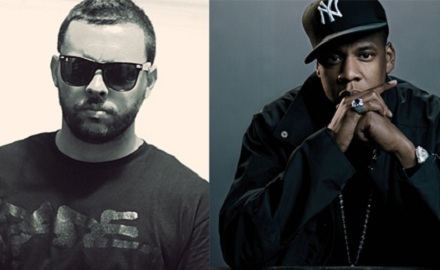 There’s no telling what could have been had Wrekonize inked the deal with Hov, but as always, everything happens for a reason and now Miami’s own Wrek has the support of Strangers everywhere. Did you know about Wrek’s history with MTV? Did you know he had won a deal through Roc-A-Fella?